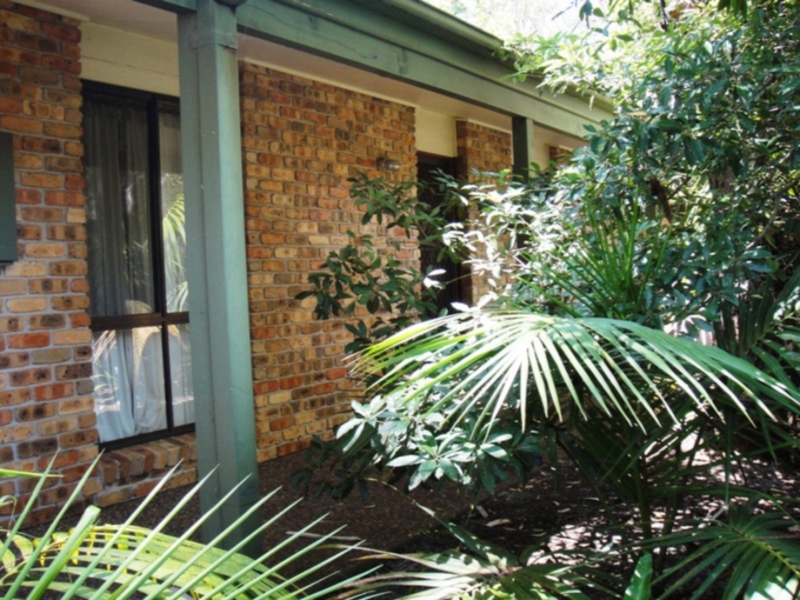 PET FRIENDLY – Comfortable holiday house located between the shops and Myall River and within easy walking distance to the golf course. Features include TV, VCR/DVD, combustion fire, Microwave, Dishwasher, Gas BBQ and Carport. Great Pet Friendly home for the family holidays. Pet Friendly, dishwasher. Guests must bring their own linen (sheets, towels, tea towels, pillow slips and bathmat), as well as their own grocery items, cleaning products and personal items. We have a Supermarket in Hawks Nest if you do not wish to travel with these items.